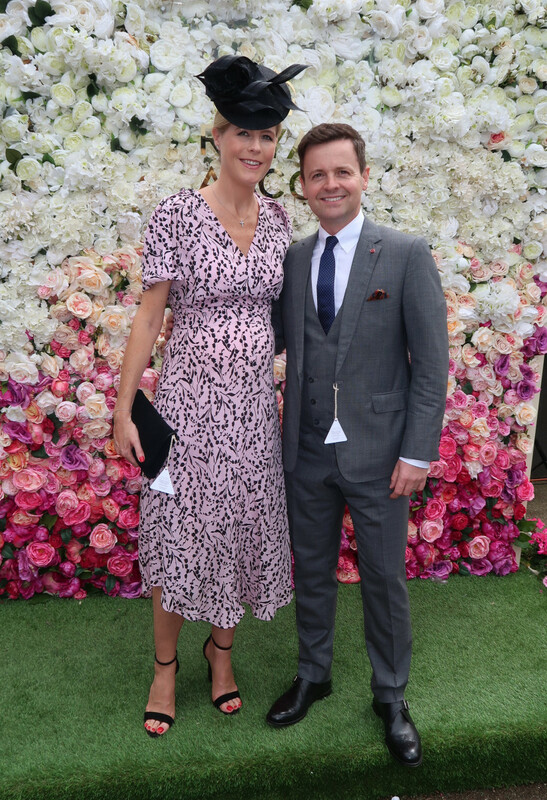 Declan Donnelly and his pregnant wife Ali Astall were among the famous faces attending Royal Ascot on Wednesday. 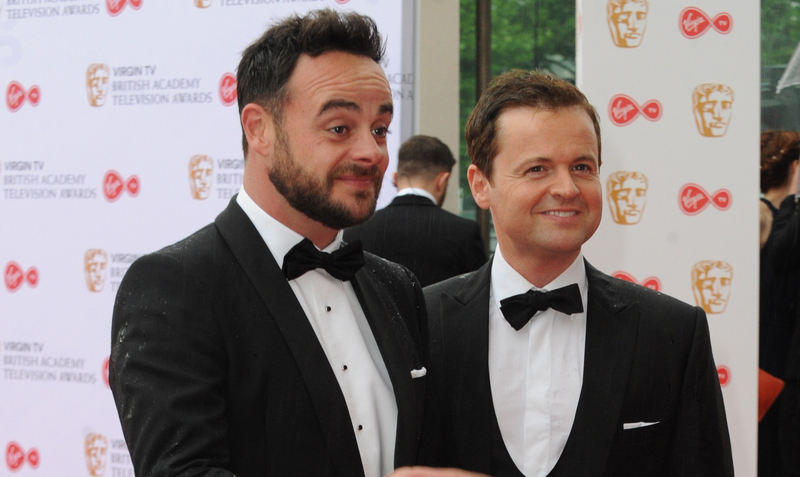 The Ant & Dec star, 42, was pictured holding hands with talent manager Ali, 40, as they arrived at the famous racecourse. 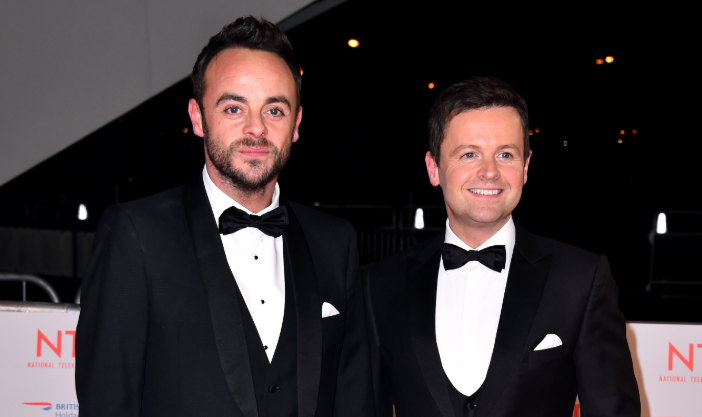 Dec looked dapper in a three-piece grey suit with blue tie, while Ali wore a purple and pink printed dress and black heels. The couple announced in March that they're expecting their first baby. 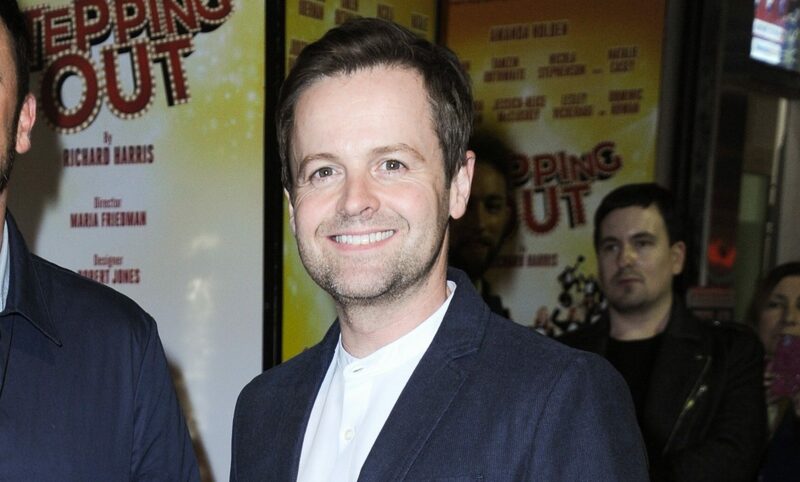 Dec confirmed the news via Instagram after a newspaper reported Ali was pregnant with their first child. 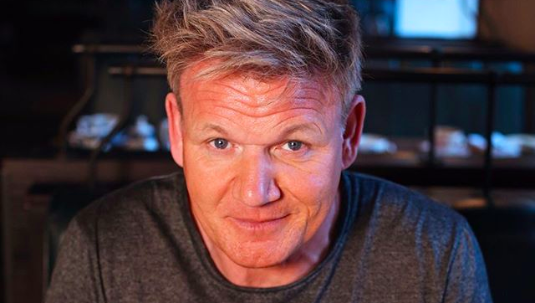 He told fans: "Just wanted to say thank you for all the lovely messages. The news has sneaked out a little earlier than we had hoped but Ali and I are delighted to be expecting our first child. Thanks for all the love, we really appreciate it." 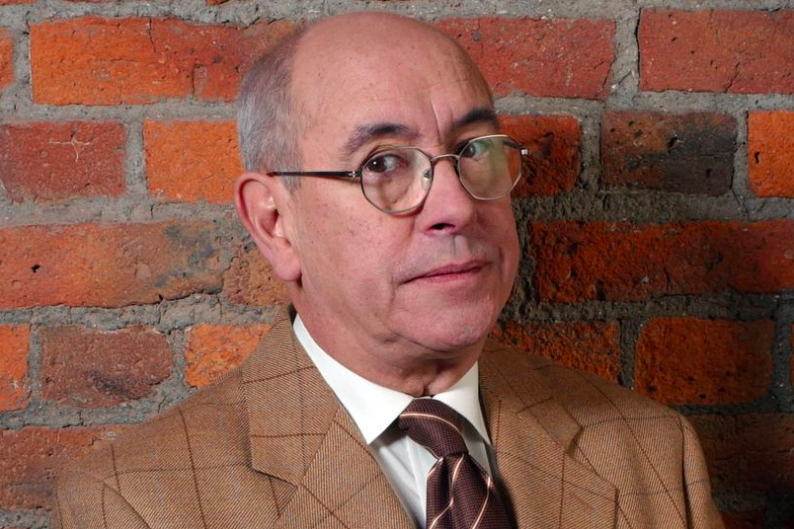 Ali and I are delighted to be expecting our first child. 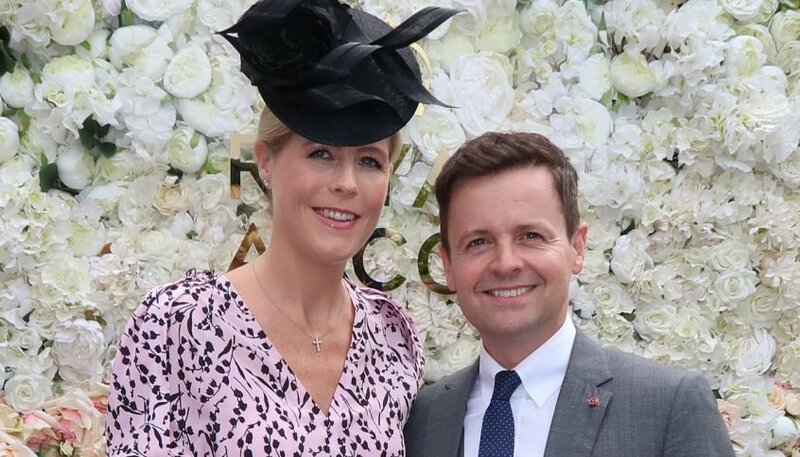 Dec and Ali married in 2015. 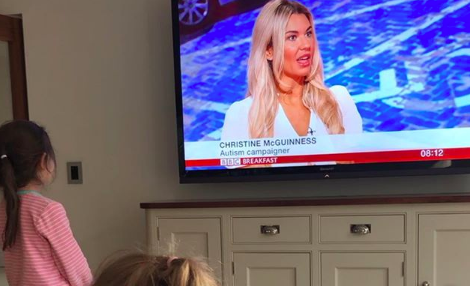 They have confirmed their first child is due in September. 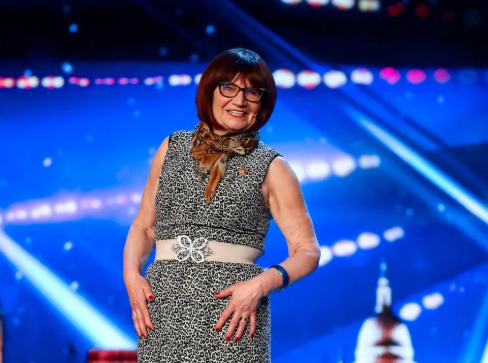 Speaking to The Mirror at the BAFTA TV Awards in May, a thrilled Ali said: "I just wish it would come out now, that we could fast-forward to having the baby. 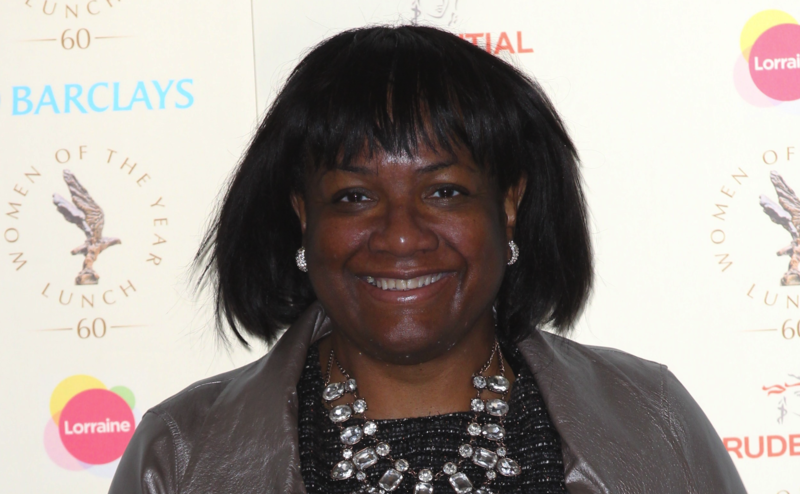 We want to get on with it – we can’t wait." 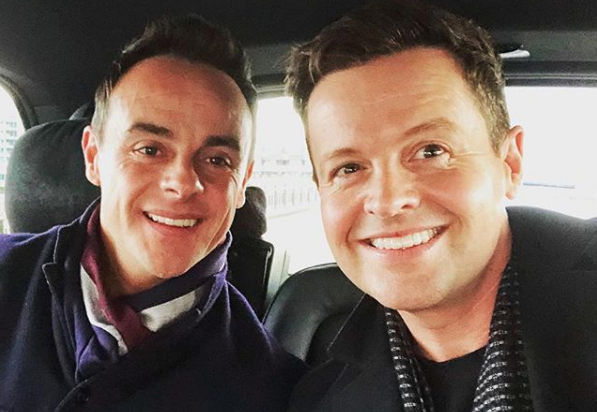 Dec is enjoying a well-deserved rest right now following a busy few months that saw him hosting two primetime TV shows by himself for the first time. 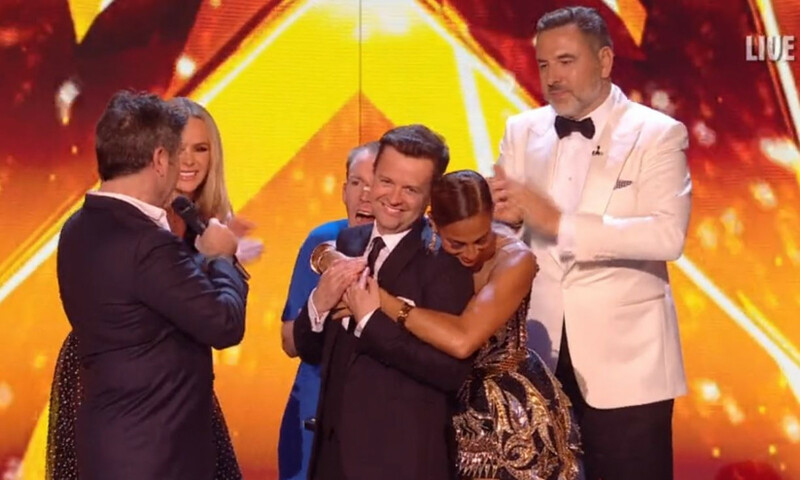 His telly partner, Ant McPartlin, 42, is currently taking a break from work commitments, which meant Dec hosted the final two episodes of Saturday Night Takeaway solo in March and April. 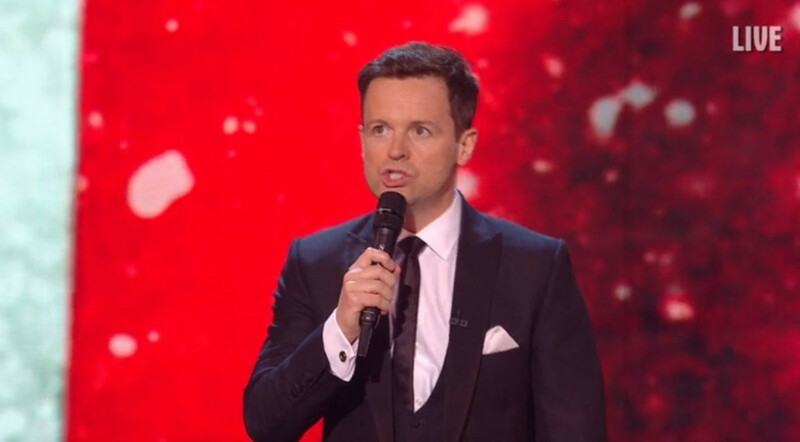 Dec also fronted the Britain's Got Talent live shows by himself for the first time in May. 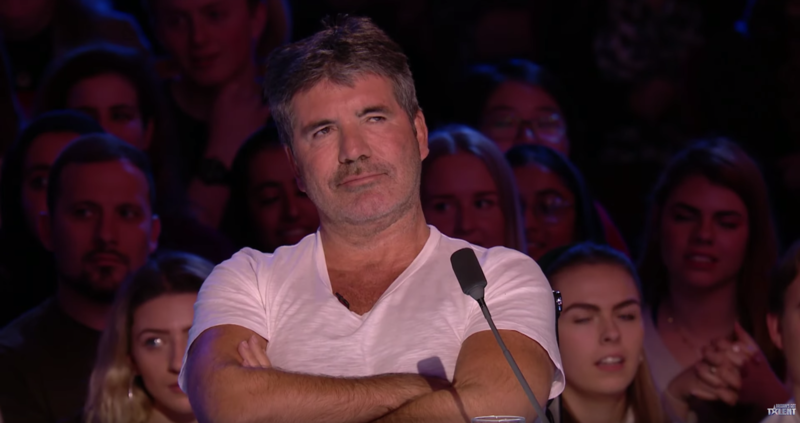 He was praised by BGT boss and talent show mogul Simon Cowell on the final episode, with Simon telling him: "I want to say to you Dec, you have done an outstanding job this week. Seriously, thank you." 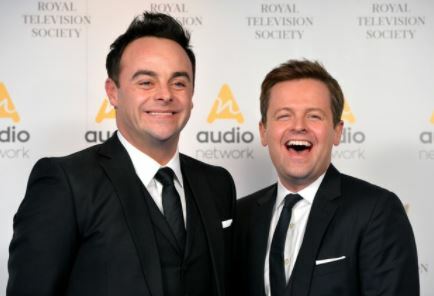 Dec's best friend and telly partner Ant stepped down from work commitments in March after a drink-driving incident and it's unclear when he will return to TV. 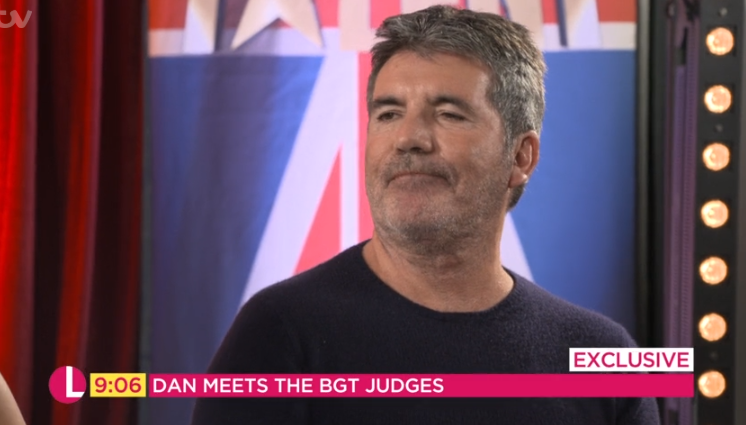 Are you looking forward to I'm A Celebrity? 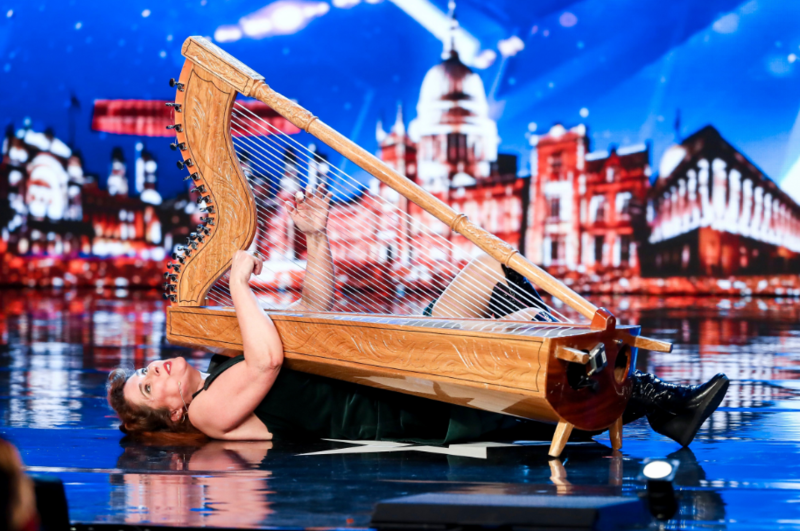 Leave us a comment on our Facebook page @EntertainmentDailyFix and let us know what you think!